Get the perfect bohemian look by wearing this multiprinted T-shirt for women. 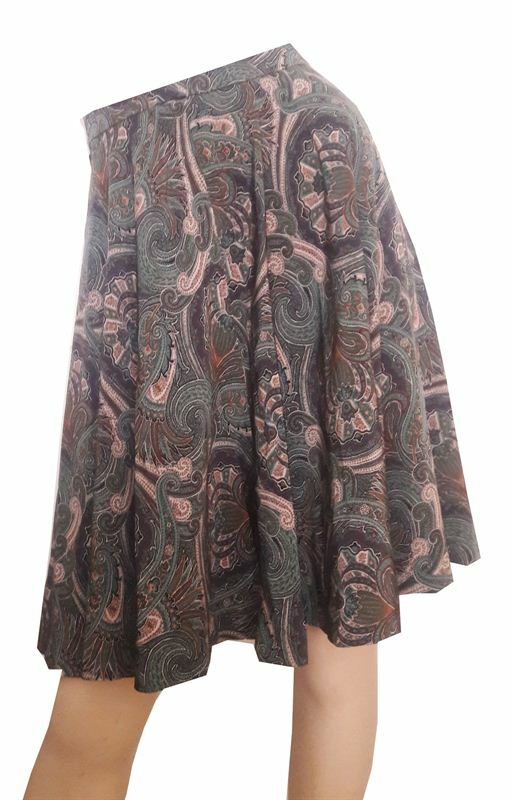 This printed dress is sure to make you look catchy and stylish. You can team it with matching footwear and upperwear to look smart.